Dr. Maya Al Sid Cheikh, Postdoctoral Research Fellow at the University of Plymouth, led the study. She said: "For this experiment, we needed to develop an entirely novel scientific approach. 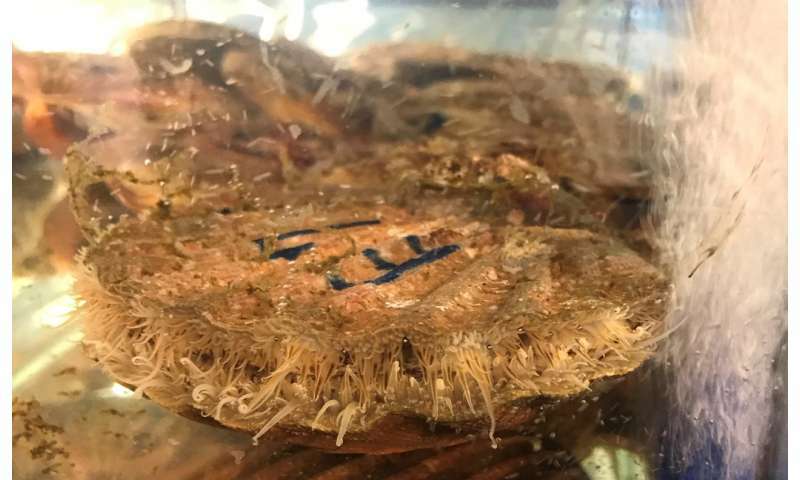 We made nanoparticles of plastic in our laboratories and incorporated a label so that we could trace the particles in the body of the scallop at environmentally relevant concentrations. 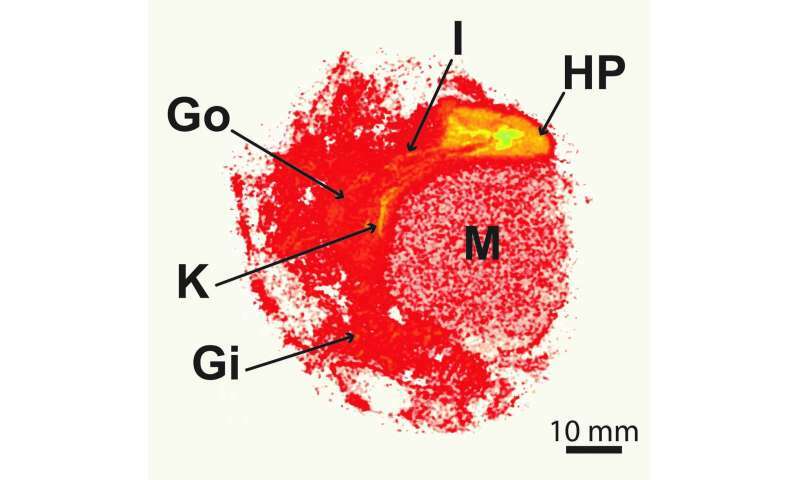 The results of the study show for the first time that nanoparticles can be rapidly taken up by a marine organism, and that in just a few hours they become distributed across most of the major organs."